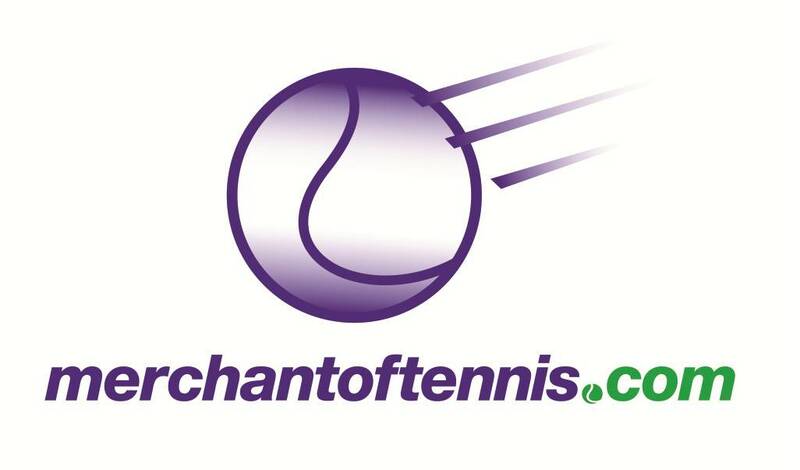 THE OTA THANKS THE FOLLOWING PARTNERS AND SPONSORS OF TENNIS IN ONTARIO. Proud Supporter of League Play in Ontario. Sponsor of Miele Master Series.